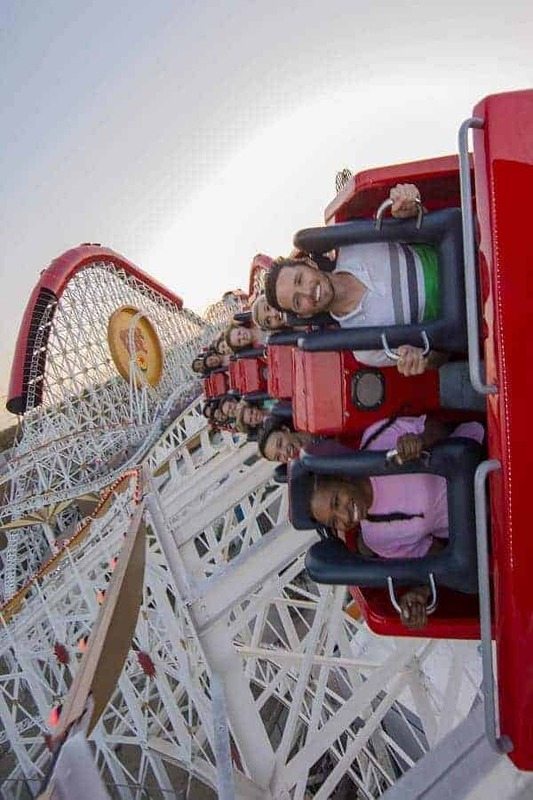 Anchoring the newly reimagined land of Pixar Pier at California Adventure Park is the Incredicoaster. This is the fastest (and longest) ride at the park and takes guests on an adventure with the Parr family to look for the missing baby Jack-Jack. You’ll find that this coaster has special effects, lighting, music and a few hidden Mickeys in artwork throughout the ride. Lamplight Lounge in Pixar Pier at Disney California Adventure Park celebrates the creativity who have brought Pixar films to life. 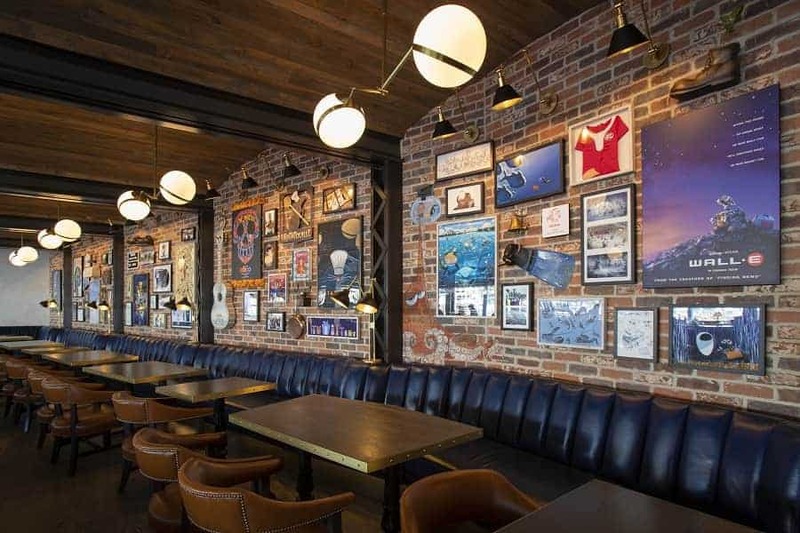 In this two-story eaterie, you will be able to order from a menu featuring gastro-pub dishes with unique signature cocktails while being surrounded by Pixar art and memorabilia. But don’t fill up so much at Lamplight Lounge that you don’t have room for dessert. 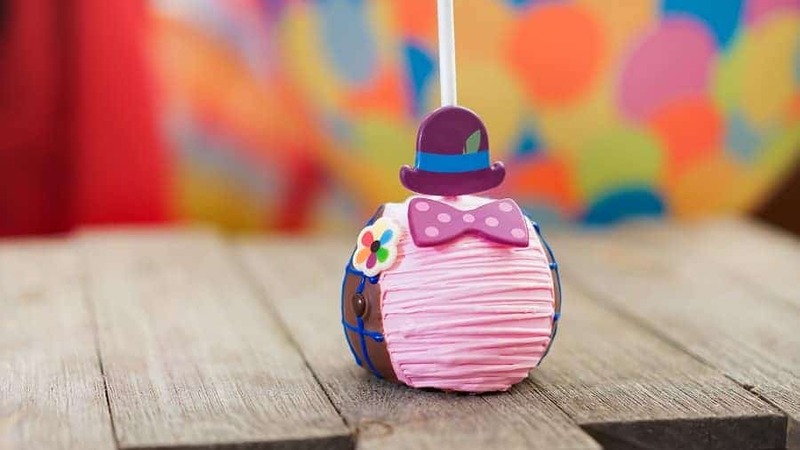 If you have a sweet tooth, you will want to stop by Bing Bong’s Sweet Stuff to grab a one-of-a-kind candy apple or some pop corn featuring your favorite Inside Out characters! Or you can go over to Señor Buzz Churros to grab everyone’s favorite Disney treat, churros! No matter what you do at Pixar Pier, you won’t want to miss out on seeing the ‘Paint the Night’ Parade at Disney California Adventure Park! 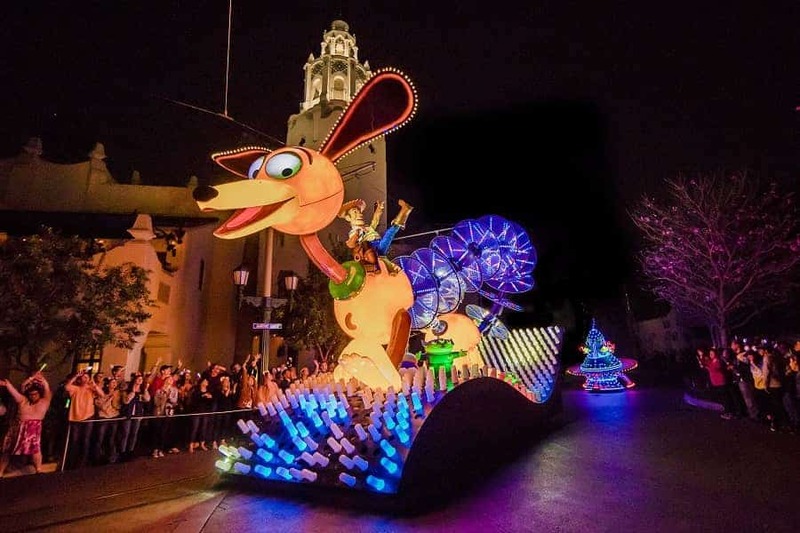 This popular nighttime parade features your favorite Pixar characters on floats (like Slinky Dog and Woody from Toy Story). There are more than 1 million brilliant lights making up these marvelous floats! 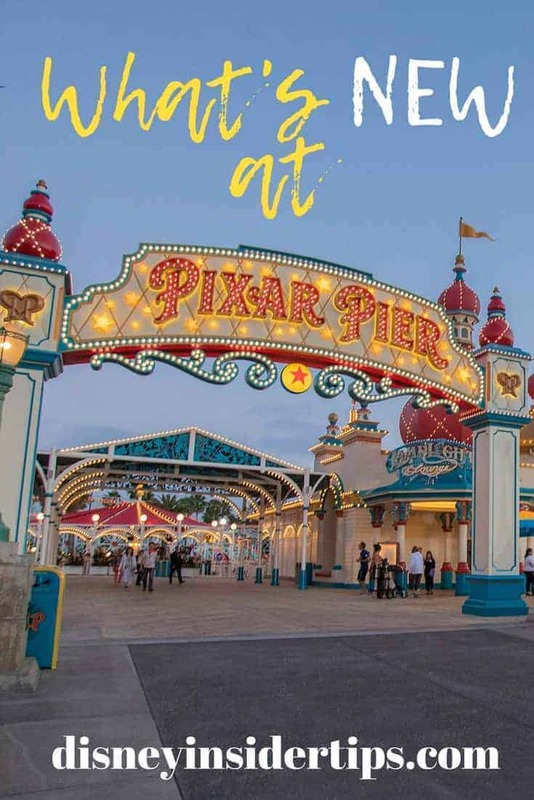 If you get a chance to visit Pixar Pier at Disney California Adventure Park this summer, I have no doubt that you are going to have the best time! If you have already been, let me know what you think of all the newly added Pixar fun!